Huge price reduction!!! Don+GGt miss your chance to own one of the best units in the coveted Fremont Heights Mobile Estates 55+ park! 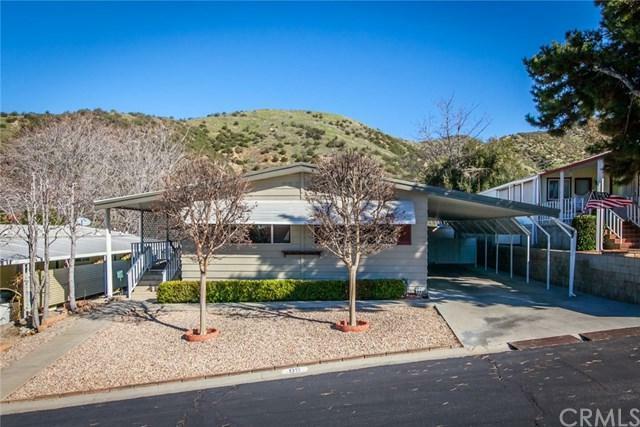 This home is located at the top of the park, with views of the foothills and trees. Located in a wildlife corridor, deer, quail and bunnies are often seen. Home is freshly painted and features MANY upgrades including all new plumbing. Updated kitchen boasts corian counters, newer appliances, and beautiful new cabinets with a lazy susan - plenty of storage. Large living room with plenty of natural light as well as full size dining room with beautiful built-in hutch. California room with ac and lots of storage! Large master bedroom with walk-in closet. Indoor laundry room. 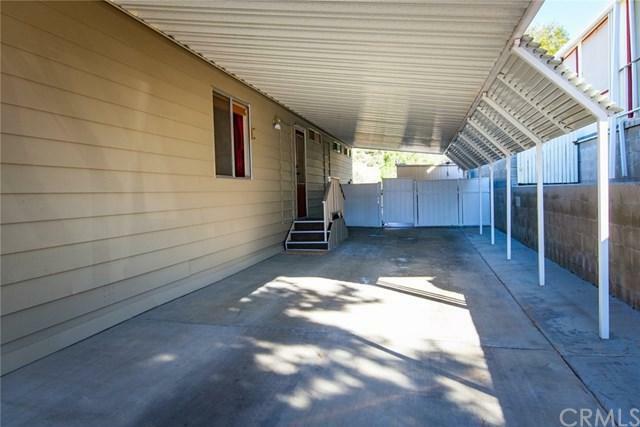 New large carport and concrete driveway +GG a $15,000 upgrade. 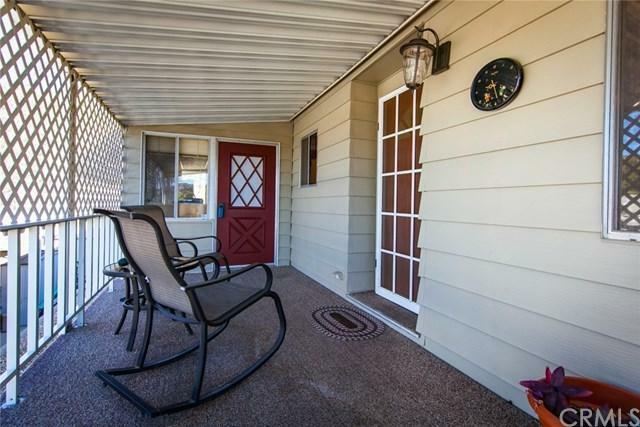 Beautifully landscaped private fenced back yard with space for a garden. Orange, apple cherry, white and yellow peach and pomegranate trees. Auto sprinklers in front and back yard. Beautiful crepe myrtles in the front yard provide amazing blooms. 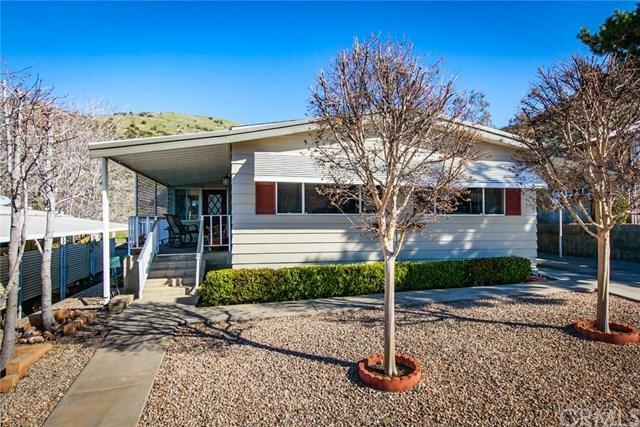 Rare and wonderful opportunity to own in one of the best locations in Yucaipa!